If you want to prevent any class to be used as a base class in inheritance chain, you can mark that class sealed using sealed keyword. Sealed class is normally a last class in the inheritance chain. A sealed class can inherit from other class or interface, but other classes cannot inherit from it. Apart from this condition, a sealed class behaves like a normal class. The following code is just for demonstration purpose and it would not compile. 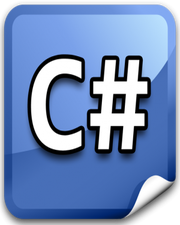 Difference Between Structure and Class in C# Multiple Class Inheritance Using Interfaces in C# Difference Between Abstract Class & Interface in C# Abstract Class in C# with Example What are Static & Non-Satic Class Members in C#?